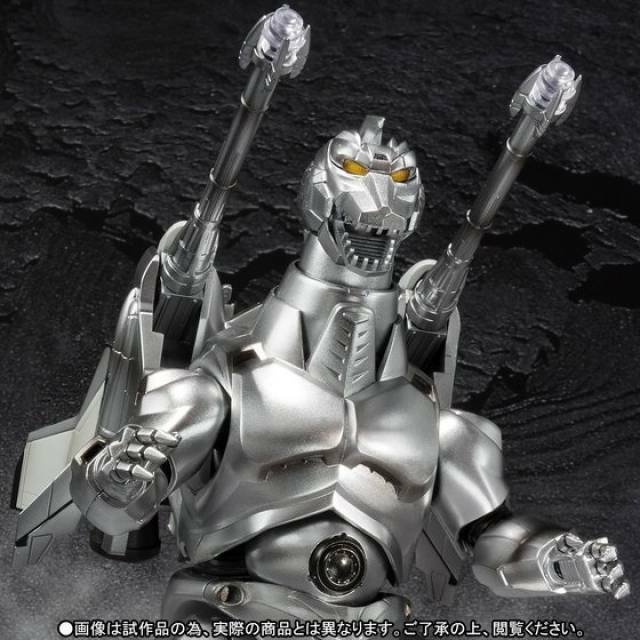 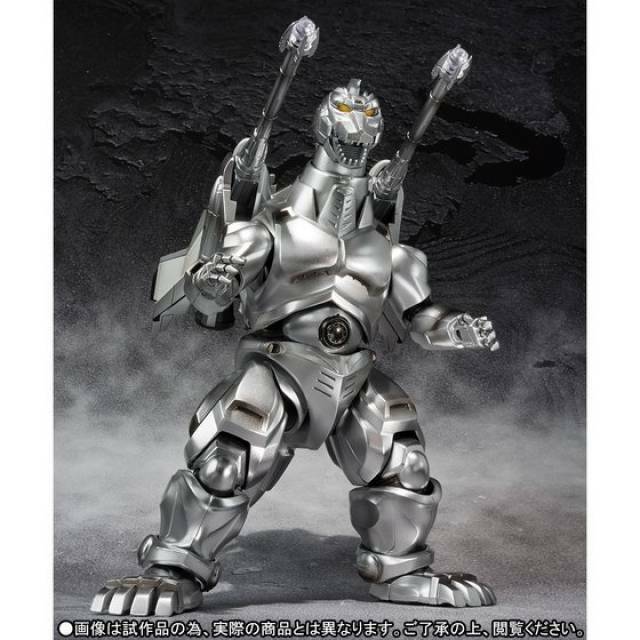 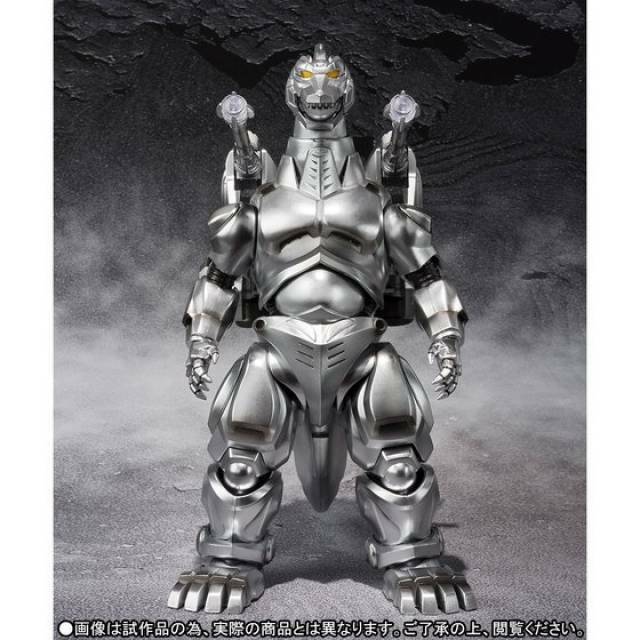 Super Mechagodzilla takes off with S.H.MonsterArts! 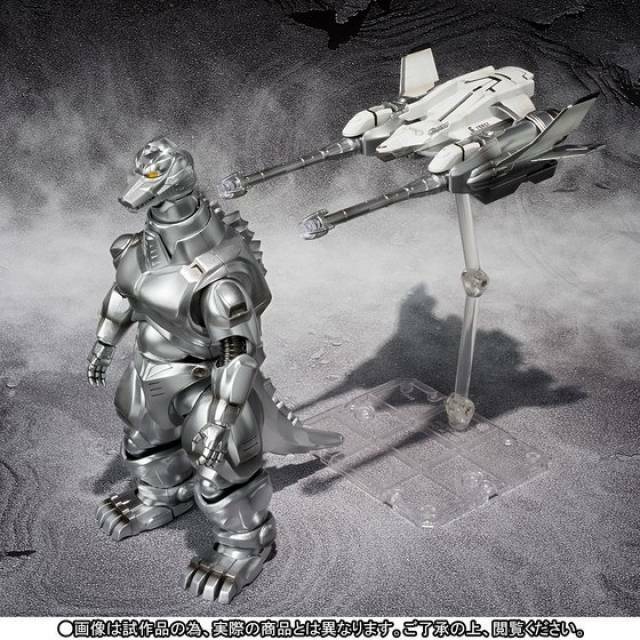 UX-02-93 Mechagodzilla's neck parts and articulated tail have been expertly crafted so that a flying pose can be re-enacted with ease. 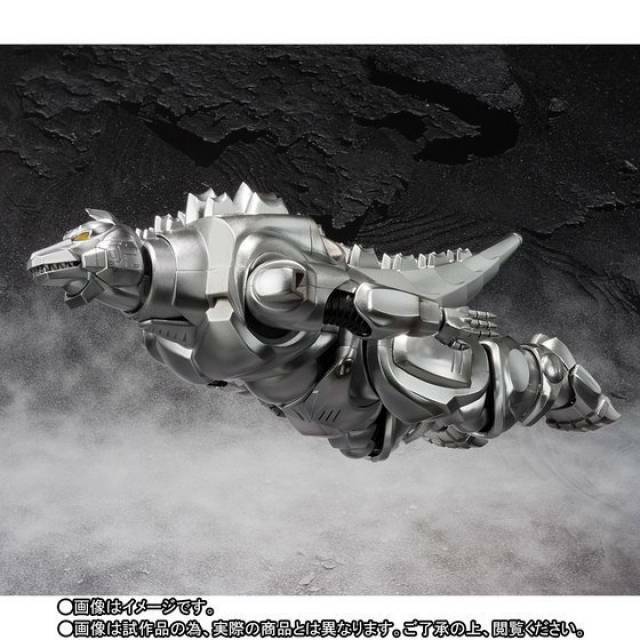 Of course, the Garuda part can be attached or removed for even more posing possibilities. 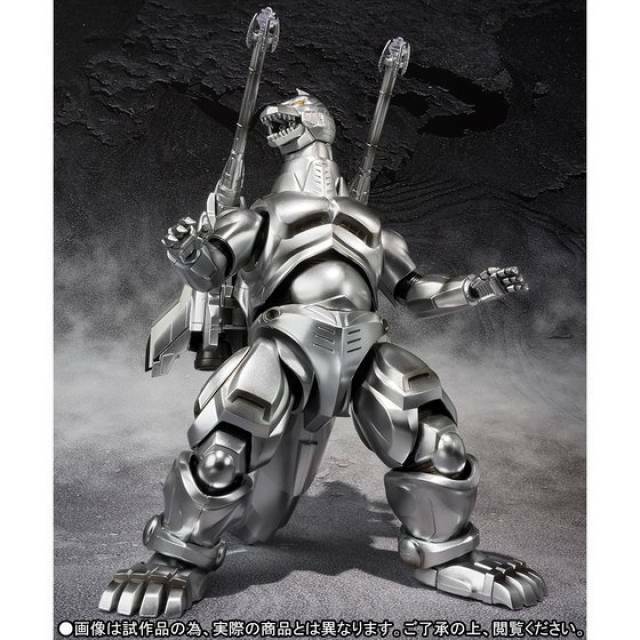 Set includes interchangeable body part, interchangeable hand parts (x2), Garuda, Garuda attachment parts, and special display stand.